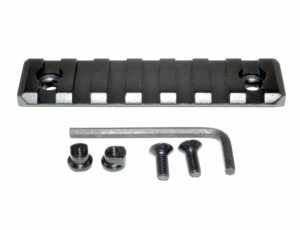 Presma® Kangaroo Series Slim Free Float Quad Rail Handguards, 10". 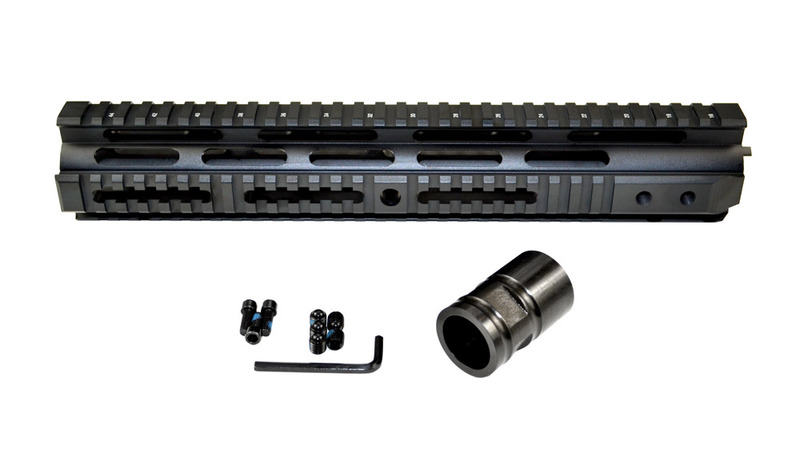 The Presma® Kangaroo Series Slim Full Length Quad Rail Design is optimized to give the best of both worlds... Lightweight, yet strong and durable with the ability to add multiple Picatinny Accessories in a wide variety of applications. 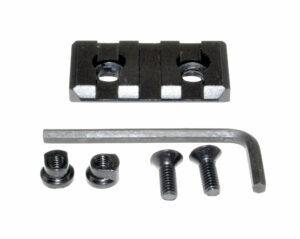 Our Full Length Mil-Spec 1913 Picatinny Quad Rail will meet your Durability and Tactical needs. 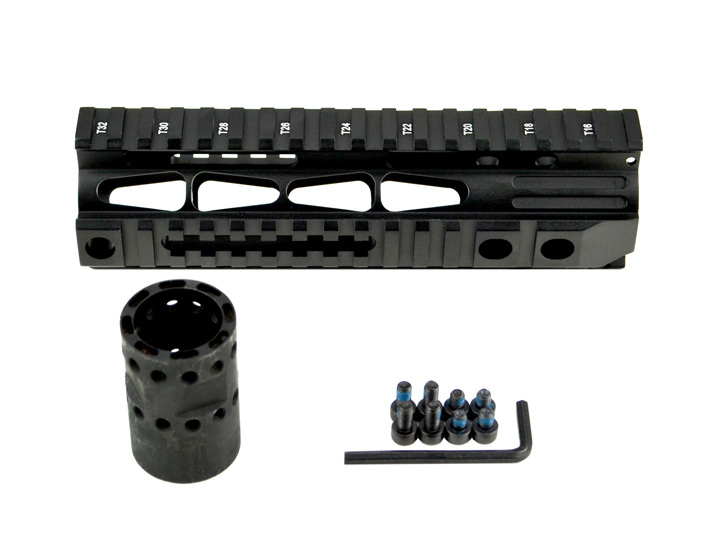 Presma® Kangaroo Series Slim Free Float Quad Rail Handguards, 12". The Presma® Kangaroo Series Slim Full Length Quad Rail Design is optimized to give the best of both worlds... Lightweight, yet strong and durable with the ability to add multiple Picatinny Accessories in a wide variety of applications. 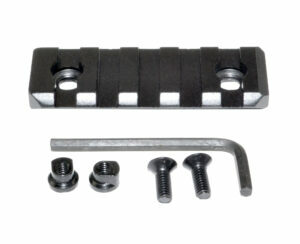 Our Full Length Mil-Spec 1913 Picatinny Quad Rail will meet your Durability and Tactical needs. Presma® Kangaroo Series Slim Free Float Quad Rail Handguards, 7". The Presma® Kangaroo Series Slim Full Length Quad Rail Design is optimized to give the best of both worlds... Lightweight, yet strong and durable with the ability to add multiple Picatinny Accessories in a wide variety of applications. 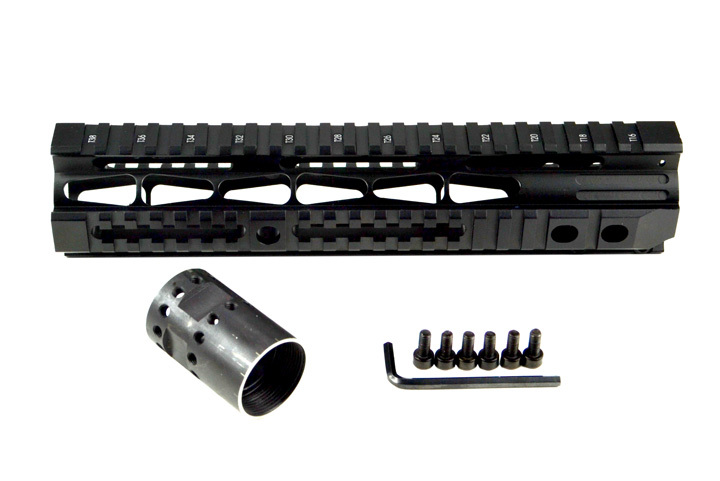 Our Full Length Mil-Spec 1913 Picatinny Quad Rail will meet your Durability and Tactical needs.